Cubs vs Mets – who’s got the better 60′s era theme song? Tonight the Chicago Cubs and the New York Mets square off in the Game 1 of the NLCS. Both teams have a long history, which means both teams have 1960s era theme songs written about them. The song was written by Bill Katz and Ruth Roberts (who also wrote many other baseball songs like “It’s a beautiful day for a ballgame”) in 1962. So who do you think has the better theme song? Well, the new year has begun, and we here at Mendy’s want to wish you a happy, safe and prosperous new year! The new year also means that it’s only about 6 weeks until pitchers and catchers report – something to look forward to while we are enduring colder than normal January temperatures here in Maryland! 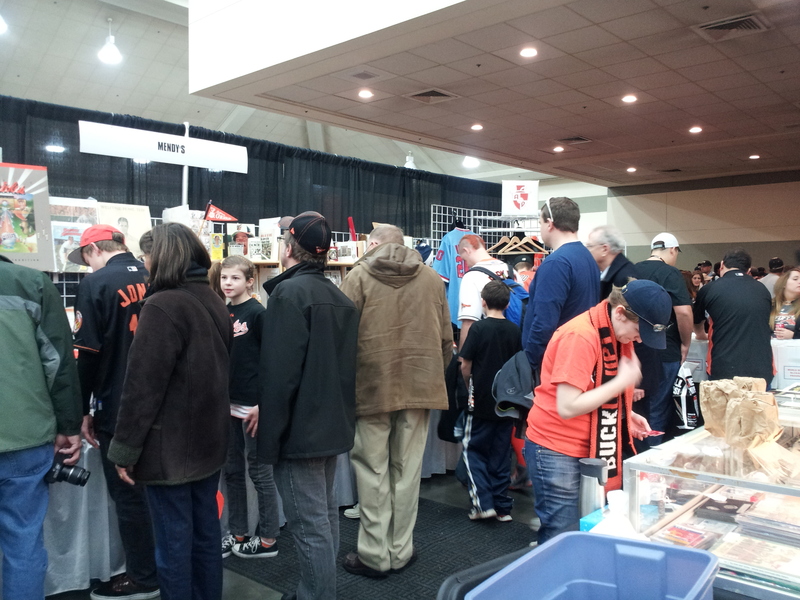 Another exciting prospect is the Orioles FanFest on February 1st in the Baltimore Convention Center. We will be there, and look forward to seeing our regular customers and hope to meet some new folks, too! In addition to the Mendy’s Web site and our booth (B-69) in the Westminster Antique Mall, we now have some items on Amazon Marketplace. 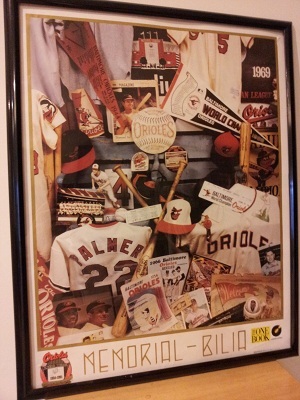 Whether you are decorating your “man cave”, looking for a perfect gift for a baseball fan, or adding to your collections, please let us know how we can serve you in 2014!